Hair rollers bring back a bit of nostalgia to some people. It is usually stereotyped to signify a housewife with bonnet hair dryers. Well, that was way back in the 60’s when such styles were commonplace. However, the fact remains that hair rollers are indeed the fastest way in which women may style their hair into full curls and other full body styles. Here’s how to use hair rollers to achieve these same effects. In order to learn how to use rollers you’ll need to practice on a variety of the said hair styling tool. For instance you will need to practice using plastic rollers, heated rollers, and Velcro rollers. You’ll also need to use several pins like bobby pins and u-shaped pins. To style a woman’s hair you’ll also need hair spray, mousse, gel, a hair dryer, and a hair net. Since not all hair types will have the same needs, then you will need to be ready with various kinds of hair rollers to match different types of hair. For instance, if the hair you are styling is thick then you better use Velcro rollers. If you are handling damaged hair it is best you use plastic rollers. You should instead go for heated rollers in case you will be styling fine strands of hair. The next step on how to use hair rollers will require some work on the hair itself. If you are using plastic rollers then you should hold them in place using bobby pins. It’s obvious that you won’t have problems with Velcro type rollers since they are self-adhering. Heated rollers will always come with their own u-shaped pins. If you want to achieve more body out of the hair instead of getting curls then use the largest rollers available. However, if you want to really create curls on the hair you’re styling then use the smallest ones you have on you. One secret on how to use hair rollers is to separate the hairs into different sections. 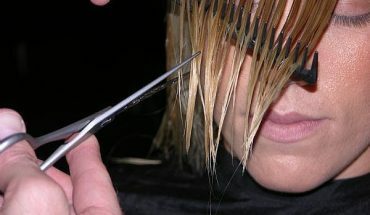 You will use a comb in order to do this. If you want to achieve more body into the hair you should roll together large sections of hair into your rollers. On the other hand, if you want to produce lots of curls then make lots of hair sections and use one small roller for each section. In order to make the style you made last you will have to use a light hair spray. However, if you applied mousse or even gel to the hair prior to this then you won’t need to use the spray. Just do a single pass of a hair dryer on the hair for it to hold the style. 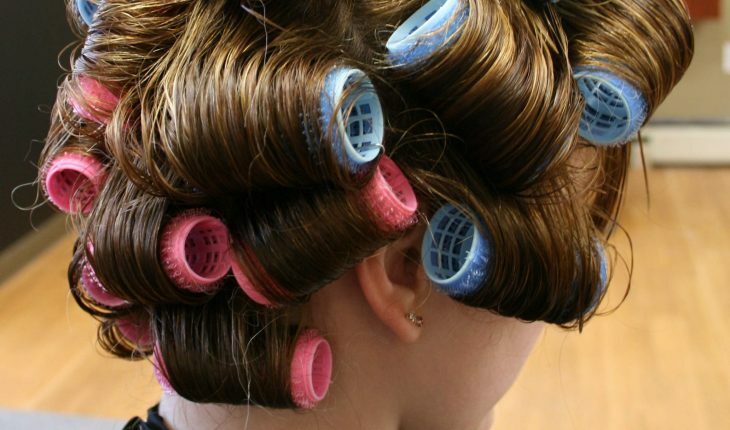 These are our tips on how to use hair rollers. 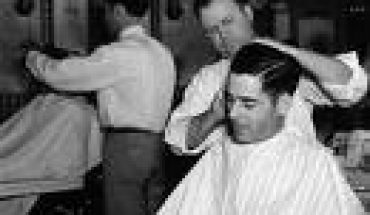 They are still quite useful today in order to achieve various hairstyles. You can add more body to hair or create a fabulous array of curls using hair rollers.